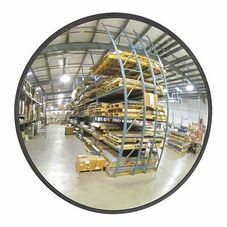 Home » Supplies and Accessories » Safety Mirrors » Indoor Convex Mirror, Available 18", 26"or 36"
Indoor Convex Mirror, Available 18", 26"or 36"
Indoor Arcylic Convex Mirror with hardware, 20 percent brighter than glass, shatter resistant. 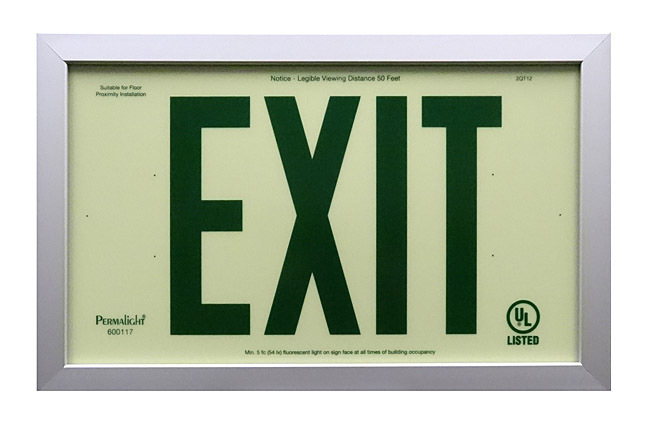 Protection against danger and theft. 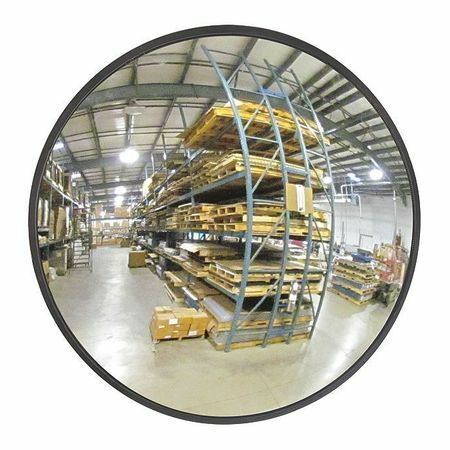 Size (WxH): Available 18", 26"or 36"
Product: Indoor Convex Mirror, Available 18", 26"or 36"